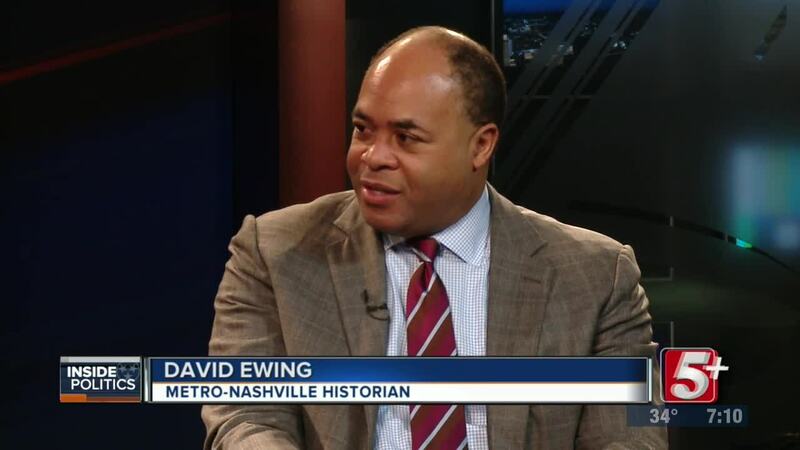 This week on Inside Politics, we will be discussing Nashville’s role in the 1960s Civil Rights Movement with two distinguished Nashville historians, David Ewing and Dr. Reavis Mitchell, History Professor from Fisk University. 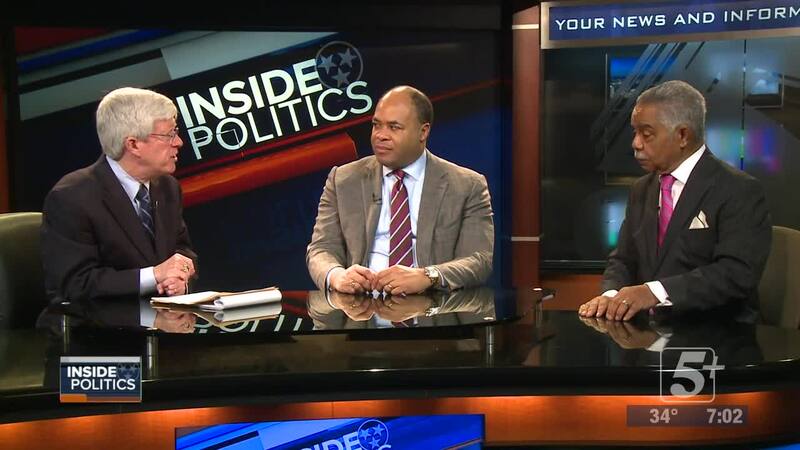 Join us for an in-depth conversation about this significant time period in our city's history, tonight at 7 on NewsChannel 5 PLUS! 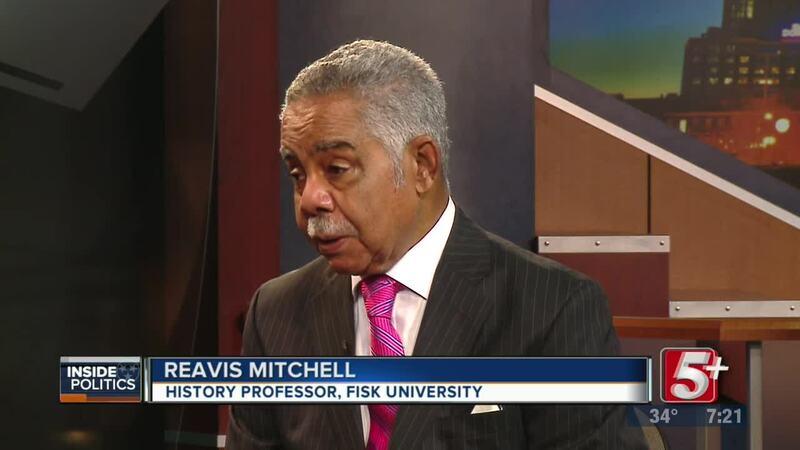 NASHVILLE, Tenn. (WTVF) —This week on Inside Politics, we will be discussing Nashville’s role in the 1960s Civil Rights Movement with two distinguished Nashville historians, David Ewing and Dr. Reavis Mitchell, History Professor from Fisk University. Join us for an in-depth conversation about this significant time period in our city's history.